At the University of California San Diego, CIO Vince Kellen is taking a modular, incremental approach to replacing Cobol applications with modern ERP systems in a quest to give analysts real-time access to data. So UCSD CIO Vince Kellen is moving those applications, and a dozen smaller ones, to the cloud, and at the same time building a new data warehouse on SAP S/4HANA to allow blended analysis of the information they generate. 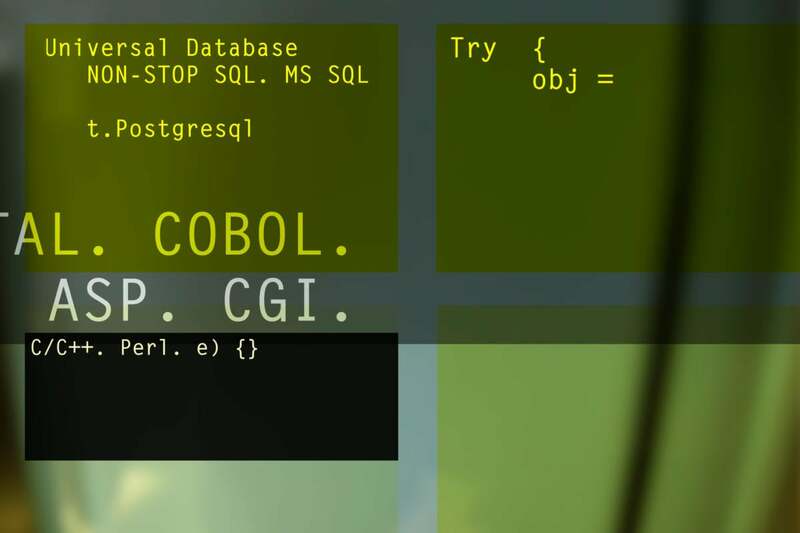 He won’t be ripping the Cobol apps out and replacing them all in one go, though. Instead, he and his team are taking a more modular, incremental approach. Doing so will help UCSD take advantage of recent improvements in integration technologies, which ERP vendors themselves use behind the scenes when they make an acquisition, Kellen says. UCSD’s integration stack includes WSO2 API manager, Apache Kafka and tools from Informatica.